as attendees of the 350+ events held in the Spokane Convention Center. infrastructure, to address its needs. service truck and bus lots. information and directions and for marketing and promotions. Facilities and Operations for Spokane PFD. any time to monitor or make changes. 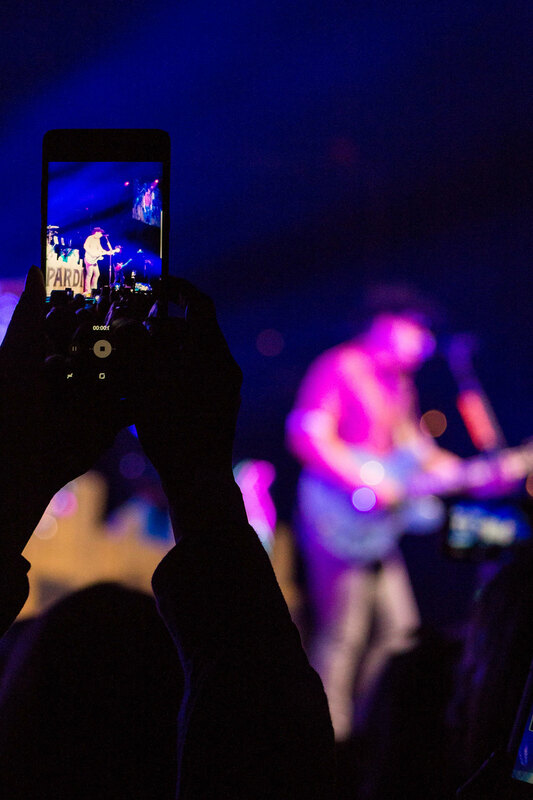 capabilities that will help further engage fans and event attendees.